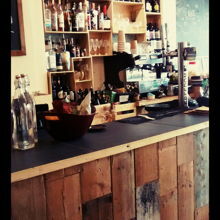 Fairly Square is London's first Fair Trade Bar & Cafe located on Red Lion Street in Bloomsbury. We are 5-10 minute walk from Holborn tube station, with easy access to bus and train routes. We are surrounded by several large and well known media companies, legal offices and universities. 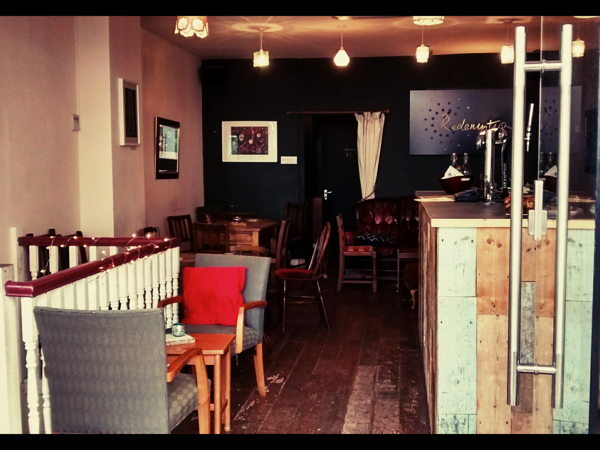 We offer an excellent selection of fair trade organic cocktails, spirits and wines as well as local and national ales, craft beers and organic seasonal produce. Our clientele are of varied ages with disposable income and an appreciation for quality. We pride ourselves on welcoming customers with friendly and genuine staff. We are open 5 days a week Tuesday to Saturday. 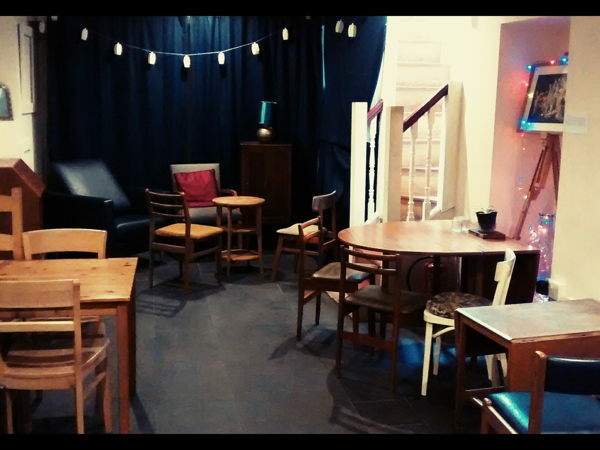 Our venue - which comprises of a ground floor, basement and outdoor seating - has capacity for up to 100 people. 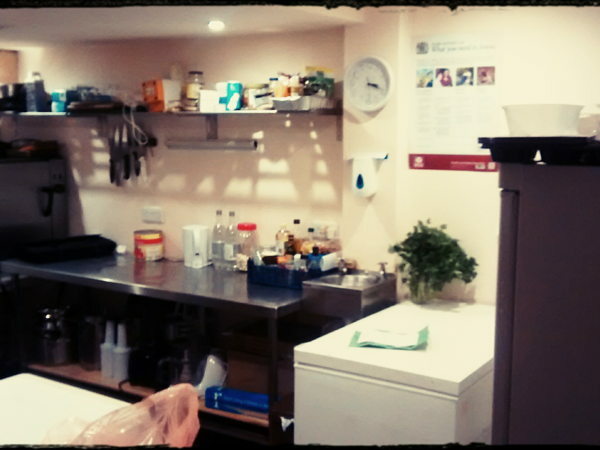 Facilities include a food preparation / basic kitchen area, storage and a bar. 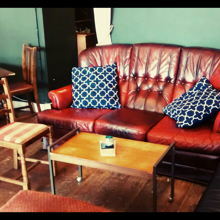 We have a licence to serve alcohol and hot food until 11pm (Sun-Wed) and midnight (Thu-Sat). We are open to pop-ups of all kinds from private or retail events to kitchen shares & food takeovers. We would especially welcome exciting food offers that our customers would love to experience. 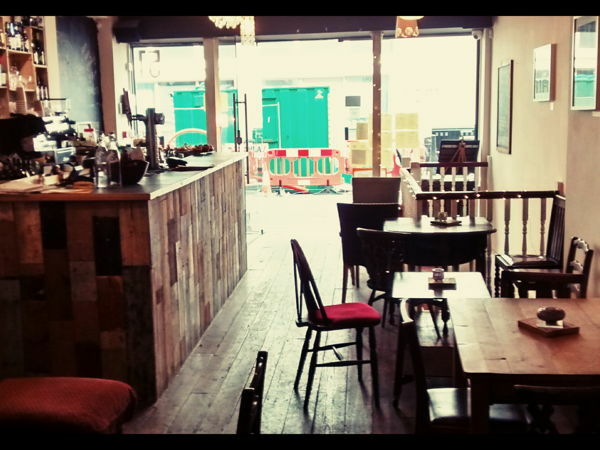 We would be open to full takeovers on Sundays and Mondays, and sharing the space at other times. 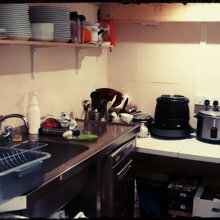 Per day - £325 including storage, utilities, waste disposal, food prep & basic kitchen for full takeovers Sunday & Monday. 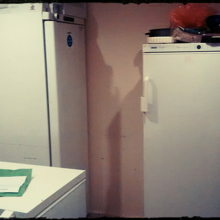 Per day - £250 sharing space Tuesday - Saturday. If the above pricing is outside your budget but you are interested in longer term arrangements, please get in touch.